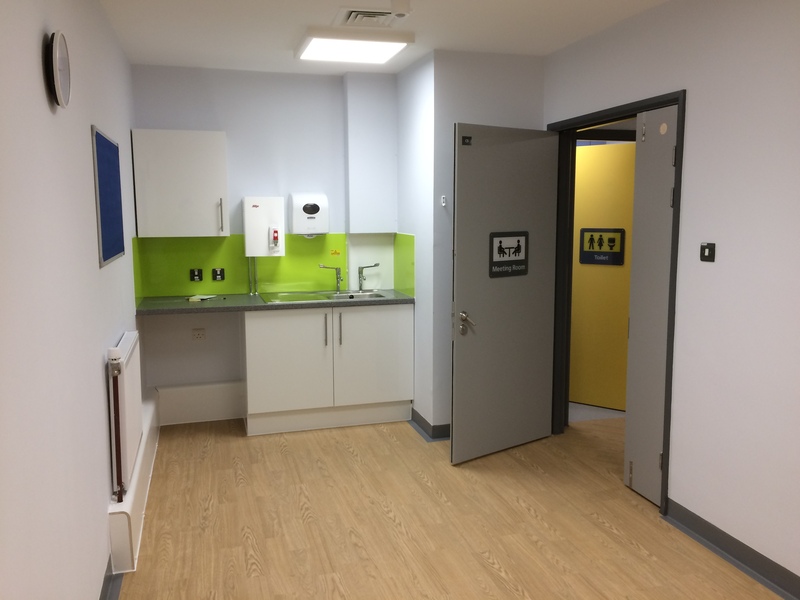 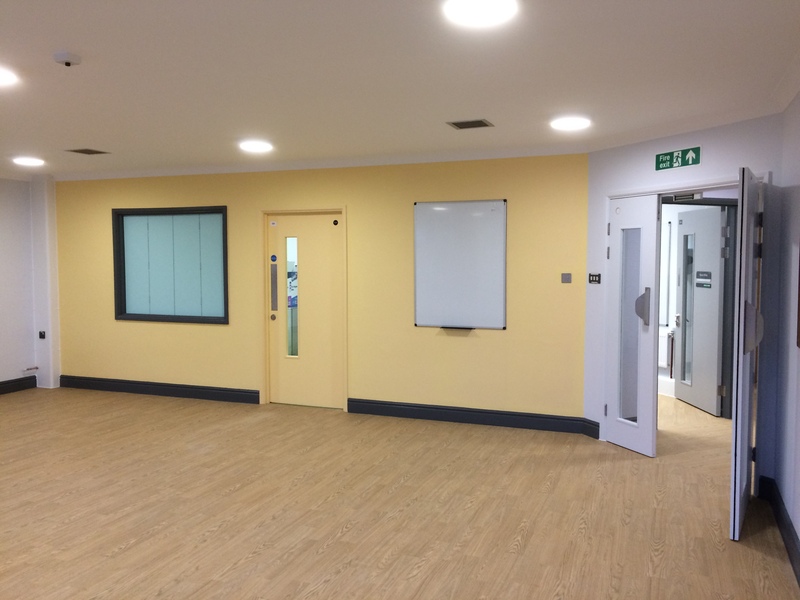 Recently completed in January 2018, the Kite Unit has now been relocated from its old site at St James Hospital in Portsmouth, to this newly refurbished ward at the Western Community Hospital in Southampton. 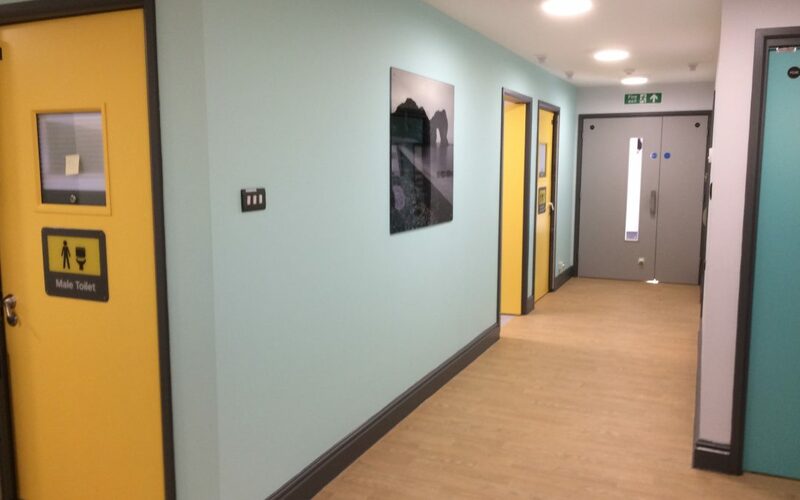 This new facility deals with specialist neuropsychiatric rehabilitation for up to 10 patients at a time. 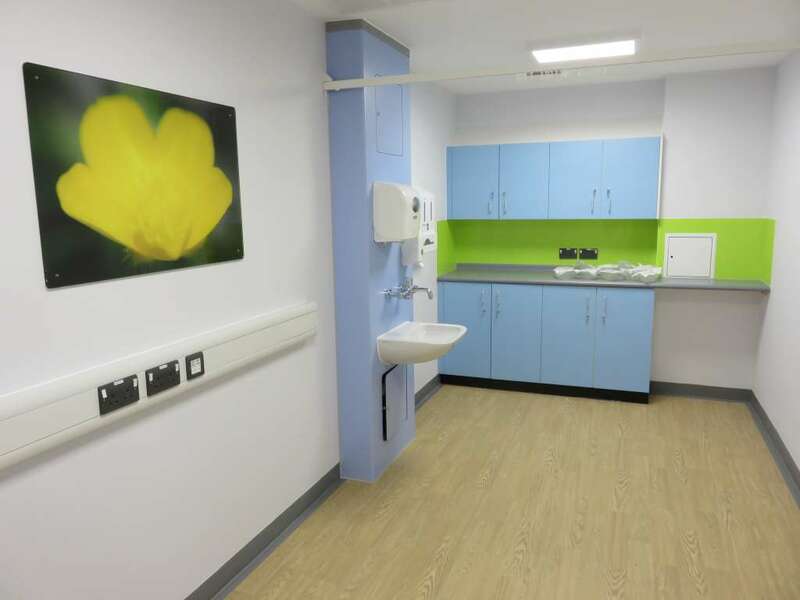 The facilities, along with the staff, help the patients rebuild their lives after they have had a brain injury. 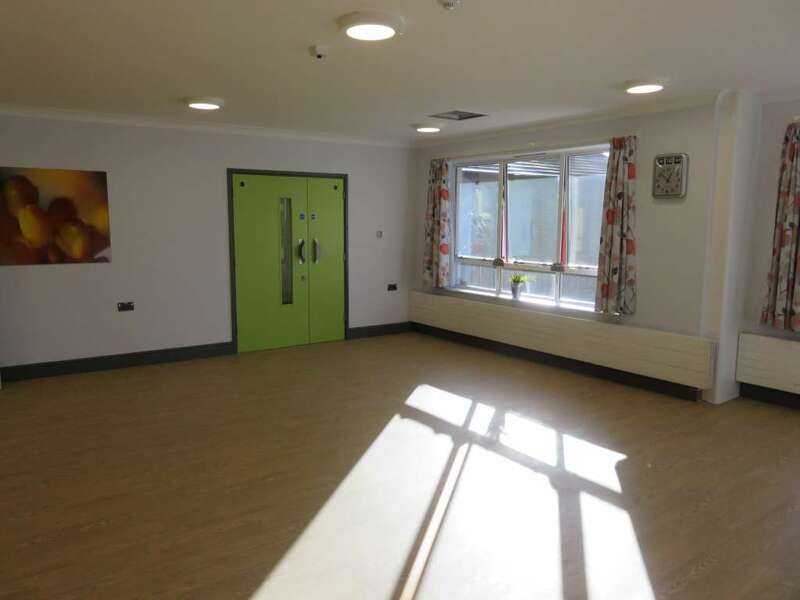 People who stay at the unit may have difficulties with their memory, behaviour or cognitive ability. 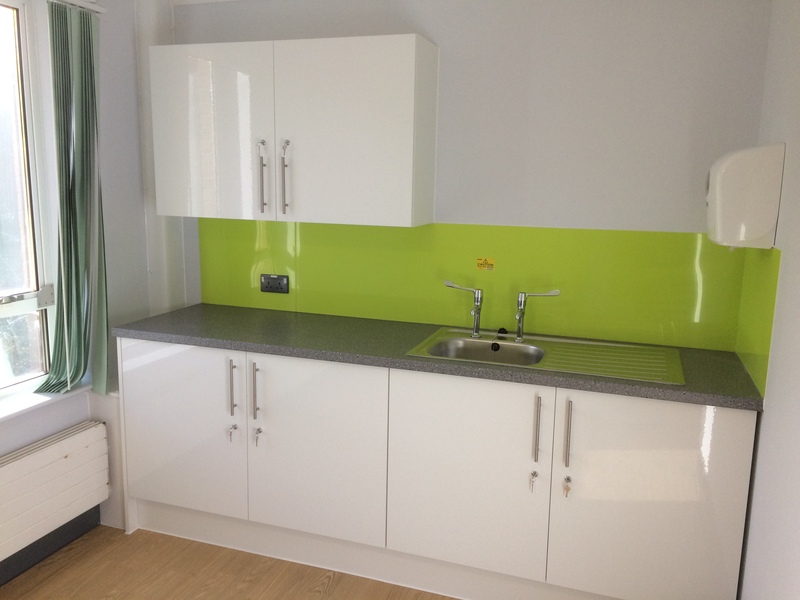 The previous unit was deemed no longer suitable for today’s standards with providing this care. 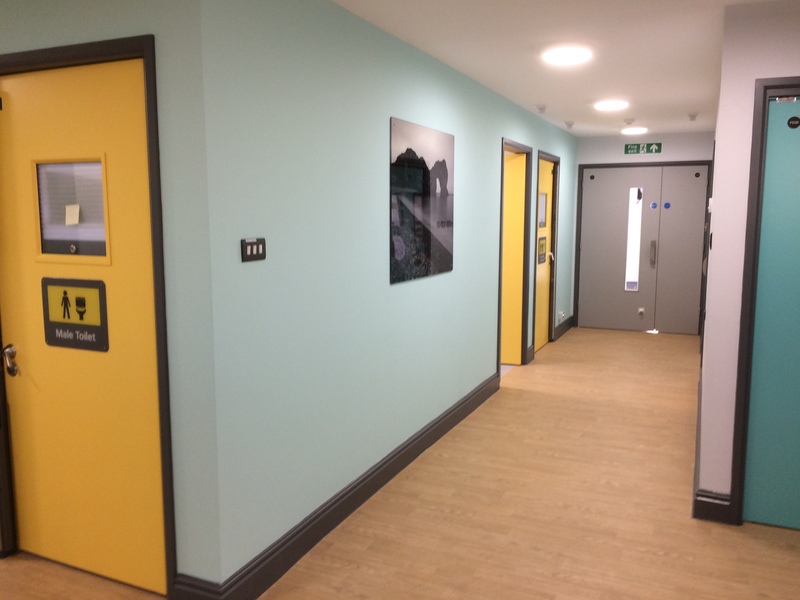 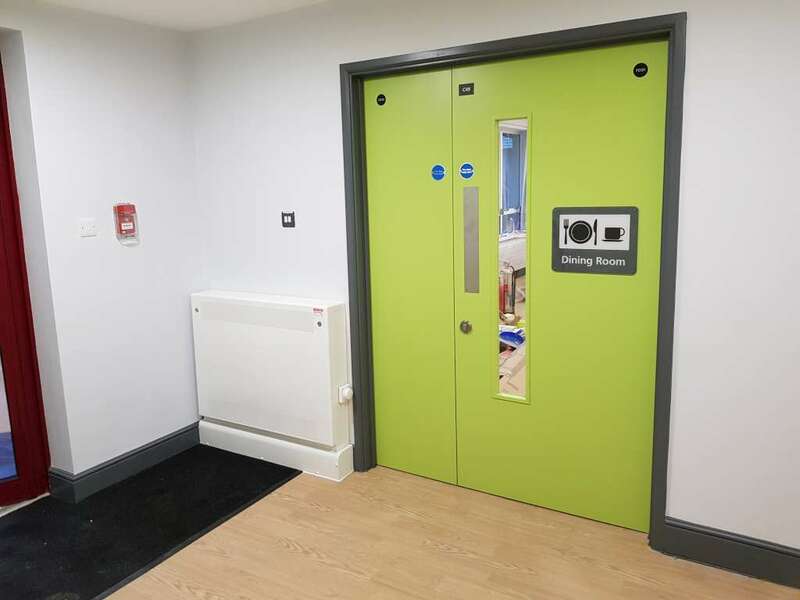 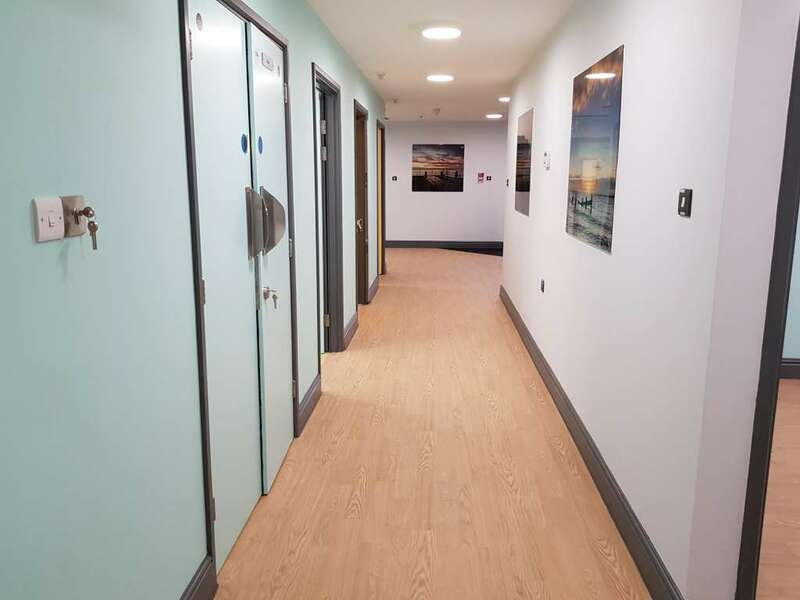 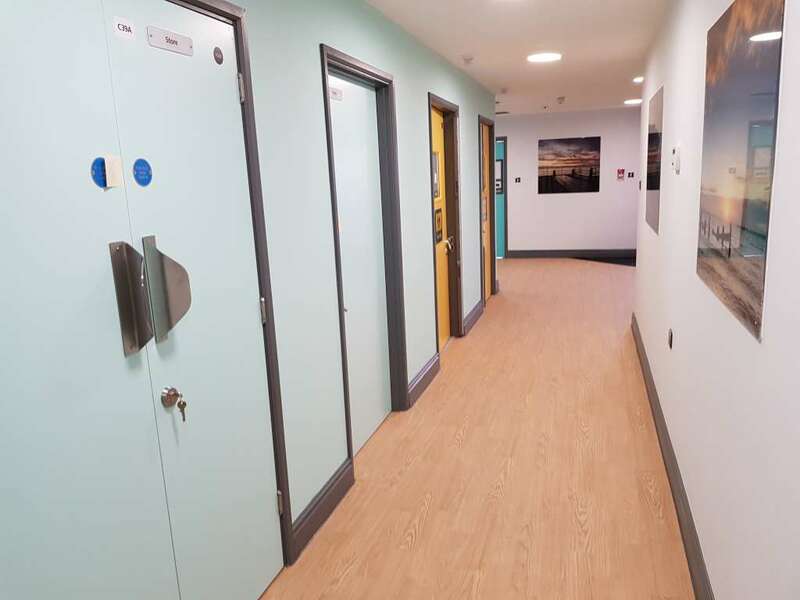 Studio Four worked closely with the Solent Estates Team to design and bring this project to completion to a high standard within a very tight timescale, helping the staff who work at the unit to provide the best care possible, whilst also creating a good and safe working environment. 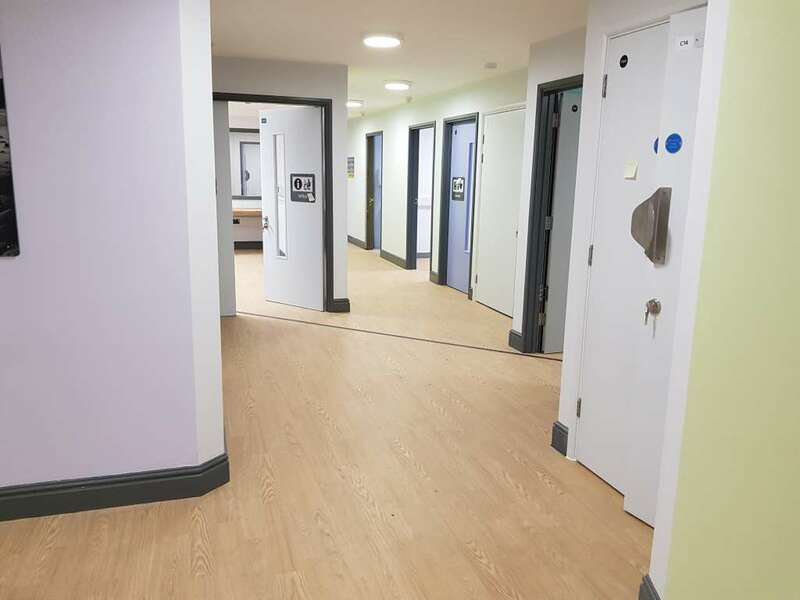 The new layout enables staff to monitor all areas more effectively whilst providing a safer, more stable and dignifying space for the patients to live whilst undergoing their recovery.